Looks like every nameless henchman from every indistinguishable British gangster movie ever made. 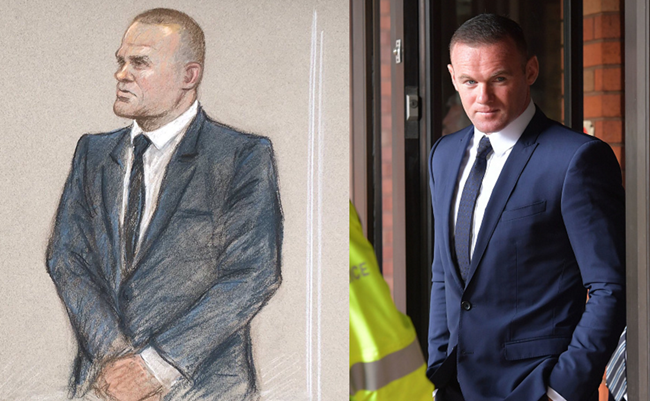 Just to keep you up to speed, Wayne Rooney pleaded guilty to his drink-driving charge at Stockport Magistrates’ Court today and was subsequently sentenced to perform 100 hours of unpaid community work as punishment. 100 hours of unpaid work! How will he have the time?